Dripping or leaky faucets can cause unnecessary spikes in your water bill. More than wasting water, they could also be a sign of faulty plumbing system that could create inconveniences in your home and result in costly issues in the long run. 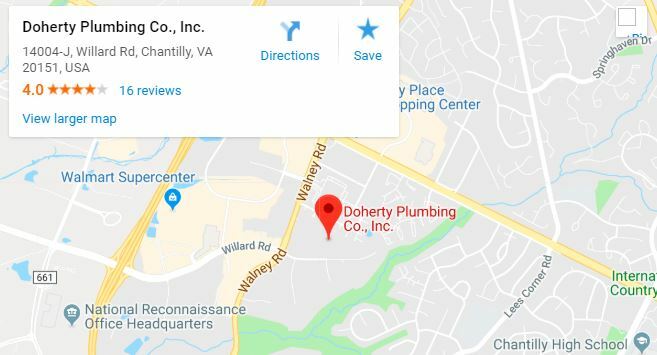 Stop throwing money down the drain and call Doherty Plumbing today. Doherty Plumbing offers professional faucet repair and installation services for all types of faucets in your home. We can install or repair faucets of all brands and styles including those in your kitchen sink, bathroom sink, and tub or shower. 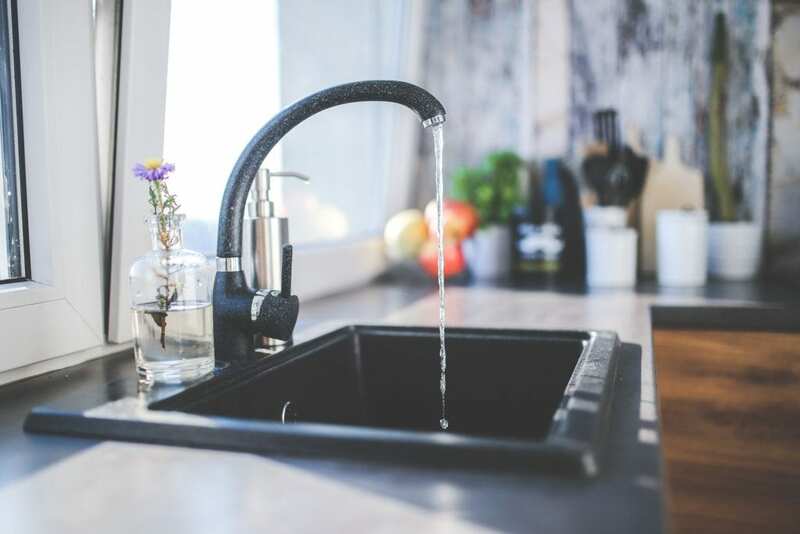 Our repair services will fix anything as simple as a leaking or dripping tap to complications such as faucets clogged with lime and hard water buildup. If you are looking to replace a faucet, we can do that, too. We will be able to provide that parts that need replaced and install them in the same day.